Hello From the Lonely Planet. 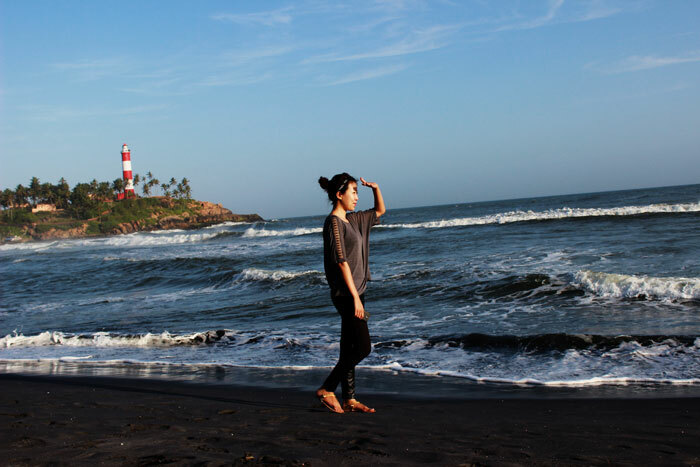 I don't care if this place is called God's own country or if they have the the most amazing sceneries. All i know is i miss Delhi :( with all my heart. I'm still in my Malayam learning phase and EVERYYYYYONEEEE speaks in Malayalam here even if they know English. Which makes me feel really left out and sad. I can't understand the fun chats my batchmates have among themselves or the not so fun parts when they are discussing schedules or work. I just sit there and pretend i'm alright when actually i'm not. 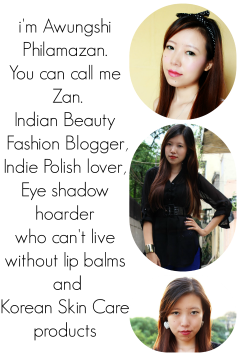 The blog reached 3rd anniversary on July 5th 2014 but i was too busy to even go near my laptop. Plus my laptop has been under the weather for the past 1 month. I go to work at 7 am and get home by 6 pm most of the days. 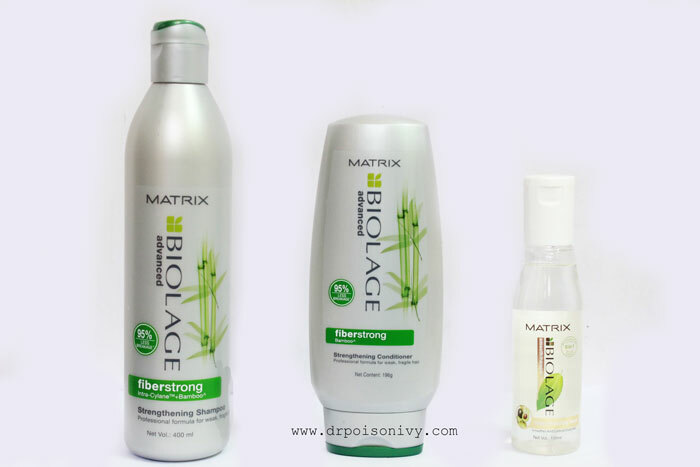 Enough with the rants, here i am with a hair product range review from Matrix Biolage Advanced Fiberstrong Shampoo,conditioner and serum. I decided to cut down the Damoae hair therapy kit use to once a week and substitute it with The Matrix Biolage Advanced Fiberstrong Shampoo,conditioner and serum. Have been using this for over a month and half now and here is my final opinion. 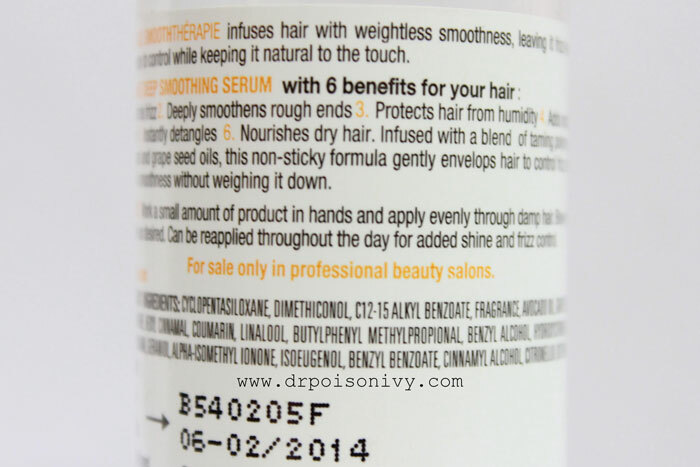 Formulated with the power of intra cylane and ceramide to fill the gaps in the hair structure. I am the kind of person who doesn't like to experiment much when it comes to hair products because for the past few years i have been having hair fall on and off. I was so happy when Damoae hair therapy kit completely stopped my hair fall. Then i thought i would give this range a try since it sounded good. The shampoo has a milky cream color and lovely fruity fragrance. Lathers and cleanses my hair well. 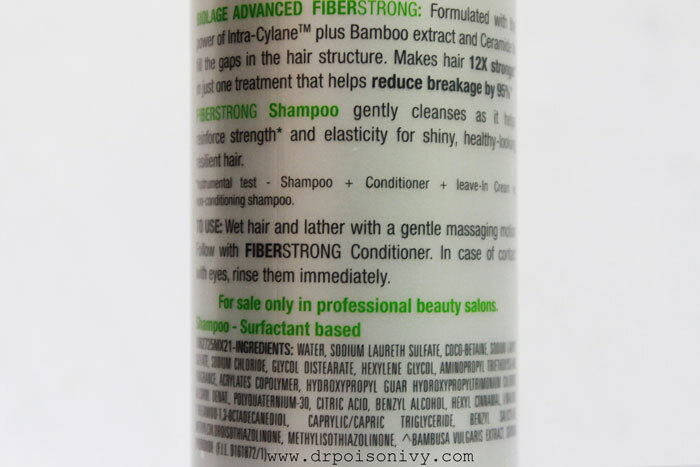 The conditioner has color and fragrance similar to the shampoo. The only difference being the shape of the container. It moisturises and keeps the hair soft . The serum from Matrix Biolage is amazing. 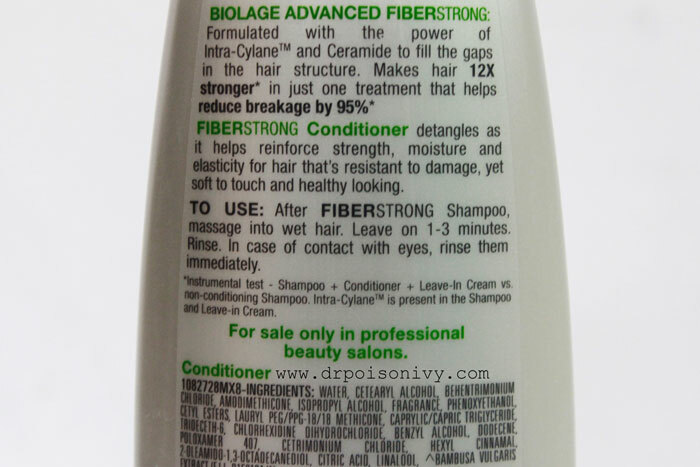 It is one of those products which i have been using for the past 2 years and it lasts forever. This is my second bottle. The first one was from different range. But never thought to blog about lol. So i was pretty excited when i got a fresh bottle when my old one just got over. It is affordable and detangles my damp hair properly,smoothens it and makes it so soft. As for their claim of reducing hairfall/breakage IN MY CASE has not been true. The hairfall started about a week back and has been continuing since then. I am caught in a dilemma as to whether i should continue using this range and just stick to Damoae Therapy Kit or cut The matrix Biolage Advanced Fiberstrong range to just once a fortnight. Other than that it does the job of cleansing ,moisturising and smoothening well. HOW DID THE RANGE WORK FOR YOU? I need lotsa virtual hugs. Hope you get back to normal schedule soon! Awww! a truckloads of hugs for you sweetie.. take some everyday from those truckloads and stay smiling ... i've had a love hate kinda relationship with matrix. however, the serum looks and sounds awesome. would try it for sure.